MAD Ideas is your specialist creative agency for branding and business. We’ll work alongside you to create your brand personality and help you flourish. We’ll provide unique insight, strategic expertise and fresh thinking, adding purpose and value to your brand. In today’s crowded and ever-changing landscape, you need to think and act differently to stand out. Our team will help you gain the competitive edge. 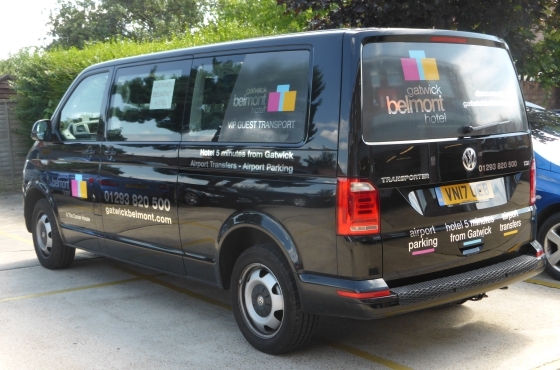 Gatwick Belmont is an independent hotel a stone’s throw from London Gatwick Airport. The business has experienced growth including an increase in the number of new rooms, restaurant, bar, extension and expansion of new guest services such as ‘park and fly’. The result was a brand that didn’t align with the business or their goals. MAD Ideas worked in partnership with the client to deliver a new brand identity which carefully positioned them as a hotel on the up, raising the bar to appeal to a wider audience. The warm, dynamic colours and modern design language helped pave the way for the hotel’s new direction, tying together an international feel and successful branding which is widely used throughout their communications. 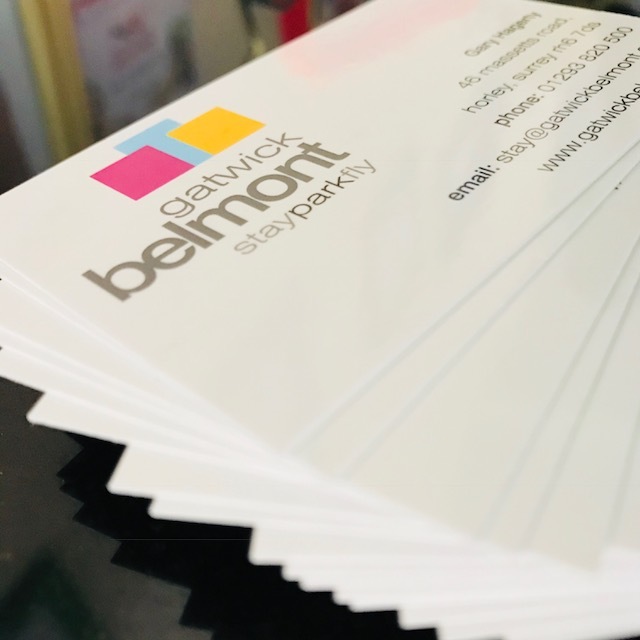 This includes distinctive external signage, car livery, stationery such as letterheads and cards, guest menus and promotional items. The brand refresh helped to strengthen our client’s service offering and capture the attention of their global consumer. The business felt re-energised and helped them to stand out in a heavily saturated marketplace. To explore more of our brand case studies, please speak to the MADsters and we’ll be delighted to help your brand grow from strength to strength.